While there is often much literature and attention paid to the experience of families and patients dealing with death and bereavement, health care professionals are often left to cope with this process on their own. To help those caregivers, Danai Papadatou describes and analyzes the impact that the caregiving process has upon health care professionals, teams, and institutions which provide services to people who are dying and bereaved. 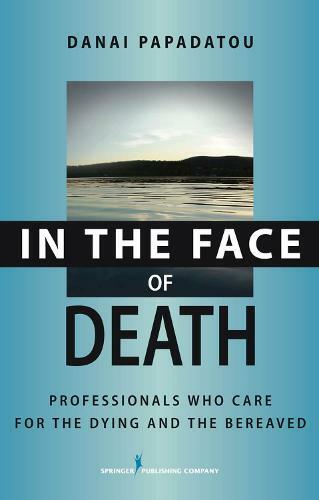 Case examples from clinical practice as well as verbatim accounts of nurses and physicians are used to illustrate the concepts presented and suggest concrete ways by which care providers can cope with their suffering and ways in which teams can function effectively in the face of death.